B) Extension options, accurate customization : The new signal boards are designed with scalable communication ports, digital or analog channels, that are closely fitting to the user's application requirements, and lower the user’s costs for expansion. C) High speed chip, excellent performance : t is equipped with Siemens dedicated processor chip, the basic instruction execution time is up to 0.15 μs, it has the leading performance compared to the micro PLC of the same level, it can easily deal with complex and fast processes. D) Ethernet interconnectivity, economic and convenient : All CPUs have integrated Ethernet interface to download the programs conveniently and quickly using the common cable. 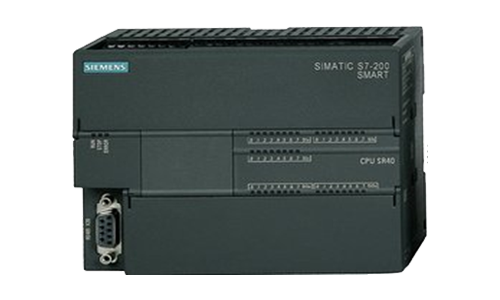 Through the Ethernet port, it can connect to other Simatic CPUs / HMIs to realize interconnection and set up the network.